Are you planning a fun bachelors or a bachelorette party? 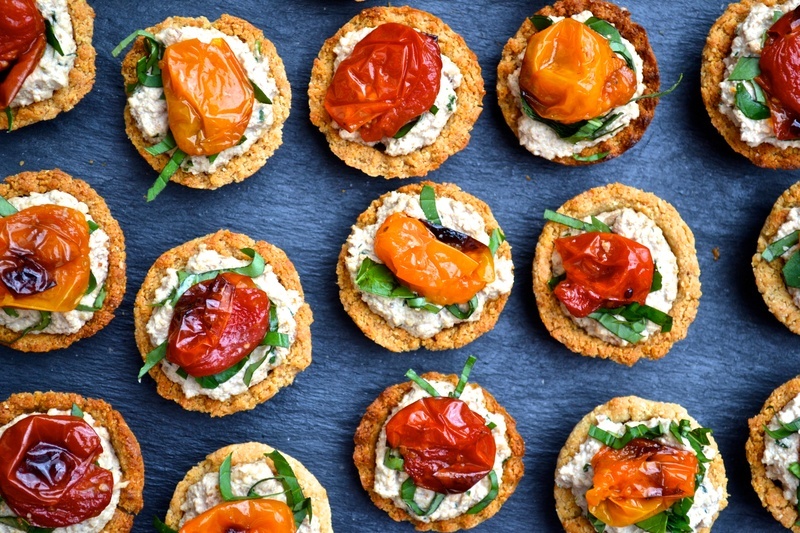 Here are some Finger Food and Cocktail suggestions for all those party animals. Make it a memorable night for you and your friends! A good cocktail bachelor or bachelorette has to have food and liquor in good flow. No one wishes to get their hands dirty with sloppy food and drink while they are in their favourite LBDs. It’s always good to have easy to eat bites with a fun concoction of our preferred poison. Rich cheeses, nuts and mini canapés of your favourite desi food are perfect for nibbling on while carrying on conversation. As a host you can offer lots of variety so everyone can find something they like. Plan the bachelor or bachelorette cocktail menu in advance with a choice of 6-8 different combinations to satisfy the different choices of your guests. It’s always better to have an overstocked bar than running out in the middle of the party! Have plenty of clean, clear ice on hand. The more the rocks the merrier! What to Serve Best with Minty Mojito? Mind-blowing Margarita with Hot and Crispy Jalebi Anyone?! Any Carrie Bradshaw Fans in the House? !